What is pride? You have undoubtedly heard a lot about Pride Month, Pride parades, and Pride events in June. One of those events, Pride in the Pines, is an annual favorite. Pride in the Pines is an incredibly fun weekend and a reminder to celebrate diversity in your local community. Bookmans is always here to help celebrate pride. Here’s why. “Lesbian, Gay, Bisexual and Transgender Pride Month (LGBT Pride Month) is currently celebrated each year in the month of June to honor the 1969 Stonewall riots in Manhattan. The Stonewall riots were a tipping point for the Gay Liberation Movement in the United States. In the United States the last Sunday in June was initially celebrated as “Gay Pride Day,” but the actual day was flexible. In major cities across the nation the “day” soon grew to encompass a month-long series of events. We feel that it is important for you to be YOU! 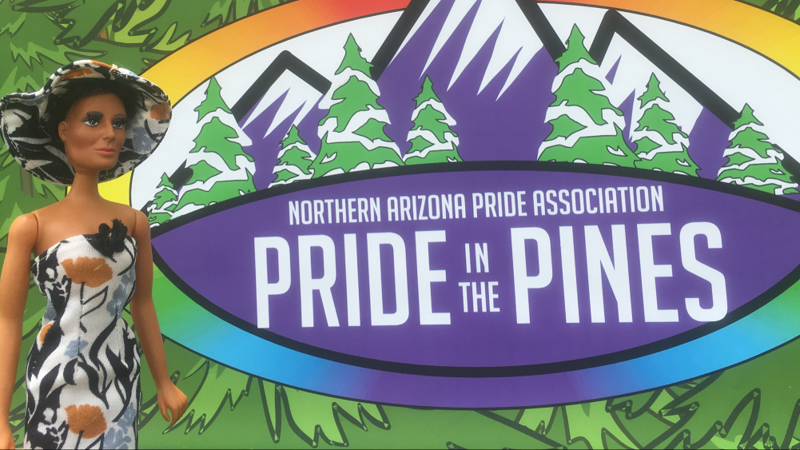 This weekend we are proud to partner with the North Arizona Pride Association and will be there to help them ring in their 22nd year of celebrating diversity in the community. The North Arizona Pride Association has a lot to say on the subject. We couldn’t agree more! 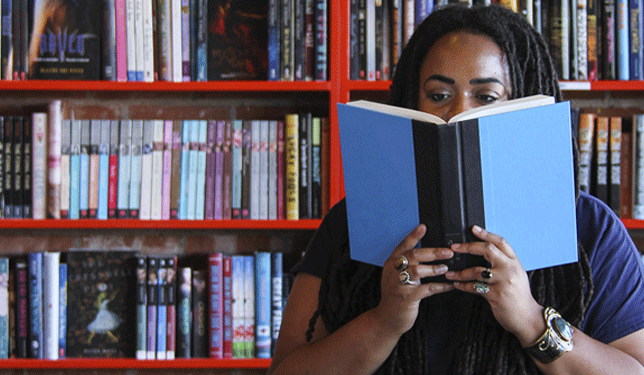 Bookmans celebrates the uniqueness of everyone, and we wouldn’t have it any other way. So we wouldn’t miss a chance to hit the local Flagstaff scene at Pride in the Pines. This June 23rd, Bookmans will be at Thorpe Park and we will be ready to make you a winner! Try your hand at our fabulous prize wheel and win some amazing Bookmans swag. Festivities begin at noon and go until 9 P.M and you don’t want to miss it. For ticket information and entertainment schedules, head here. Gear up for this weekend and find your favorite LGBTQ media at your favorite Bookmans location. Looking for literature to educate yourself about LGBTQ issues, stories, history, and community impact? We’ve got the books you’re looking for. There are also LGBTQ movies, TV shows, art, and more. We welcome everyone to join us at Pride in the Pines and look forward to hanging out with you all. We’ll see you there, Arizona!